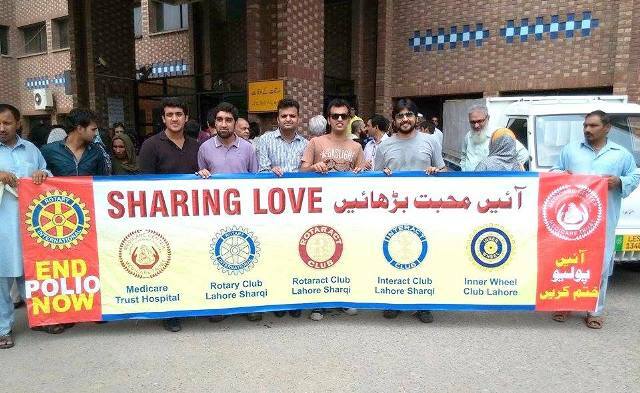 On 20 July 2014, the Rotaract Club of FCC visited the Children’s Hospital and spent quality time with the children admitted there. The visit was arranged in collaboration with MediCare. 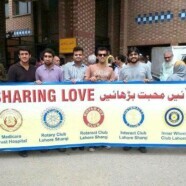 The Rotaractors also participated in a gift distribution ceremony for the children. Around six hundred gifts were handed over to the children as a token of affection and to boost their morale.